When using Duolingo from web, you can advance through the lessons quicker with these shortcuts. 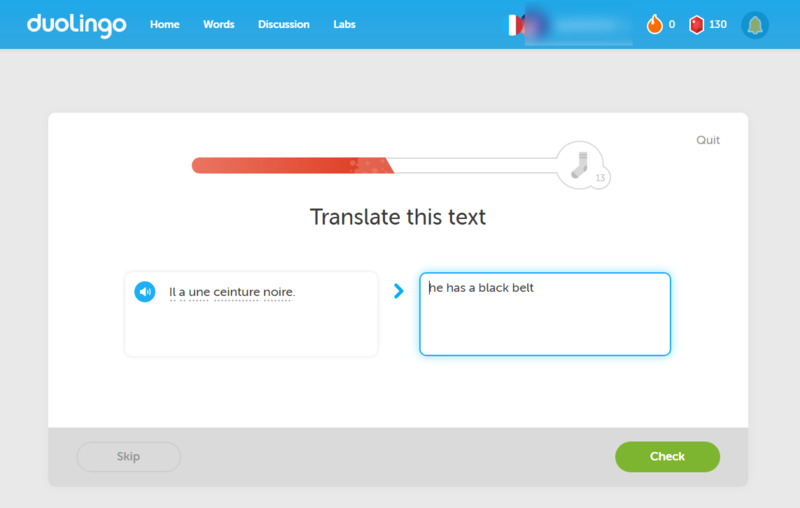 Duolingo is a free language learning platform. What is your favorite Duolingo hotkey? Do you have any useful tips for program? Let other users know below.